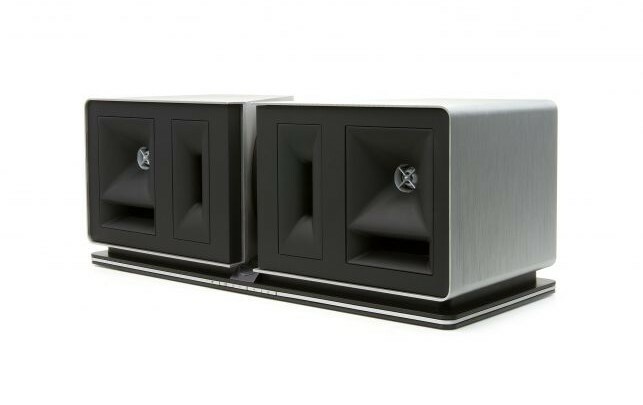 Polk audio has a new Wireless Music System, Omni. Coincidentally the same name as Harman Kardon’s new Omni line. The multi-room market is so crowded that it’s running out of names, almost. Well, back to this Omni line. 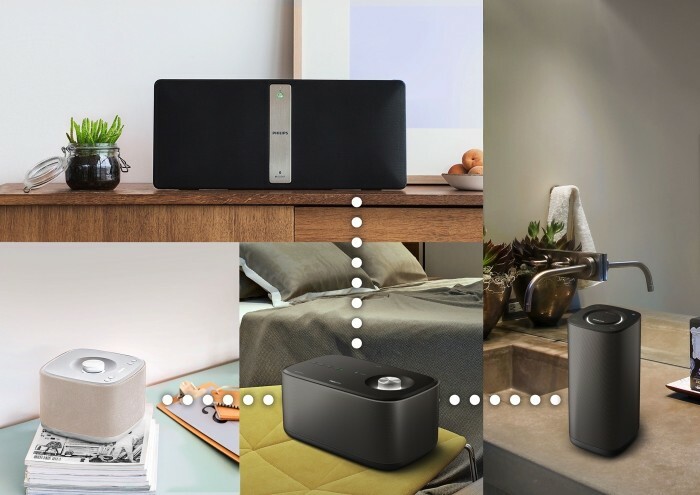 It consists of five product that maps the Sonos lineup quite well. 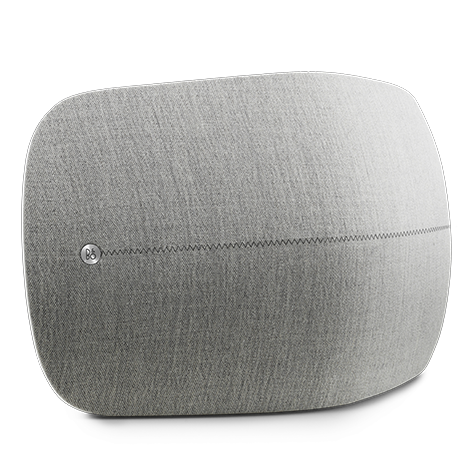 Omni S2 ($179): A small wireless speaker for smaller rooms. 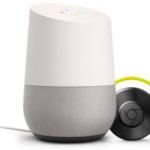 It has two 2-inch drivers and two passive radiators. There is also an USB plug to charge your phone. 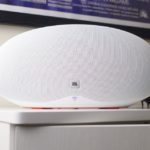 Omni S2 is a competitor to Sonos Play 1. 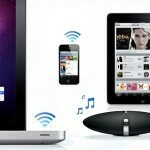 Omni S2 R ($249): A rechargeable version of the S2 speaker that can be moved around without the need for a power source. It will play for up to 10 hours. Omni P1 ($299): An adapter that connects to an existing system and turns it into a Omni zone. You can also connect external players to it and use them as a source to play on other Omni zones. 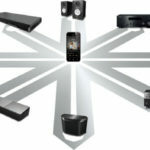 P1 is a competitor to Sonos Connect (ZonePlayer 90). 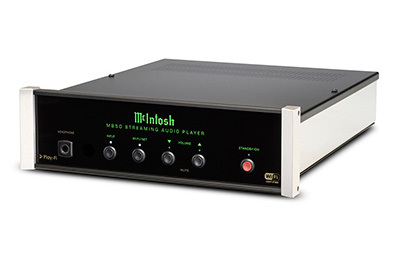 Omni A1 ($399): A 75 watt-per-channel amp that you connect speakers directly to. 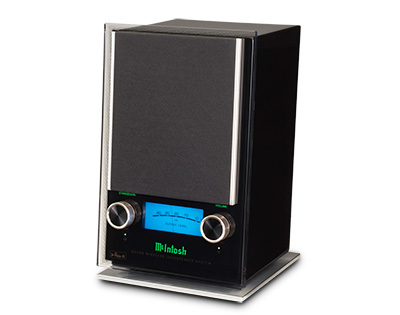 It also has a phono input. 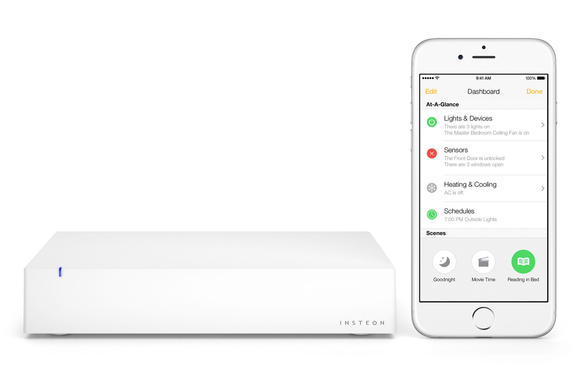 A1 is a competitor to Sonos Connect AMP (ZonePlayer 120). 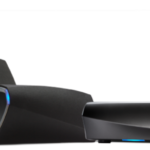 Omni SB1 ($699): A soundbar with a wireless sub. The SB1 has three drivers and features that are designed to help you hear dialog. The sub has an 8-inch driver. 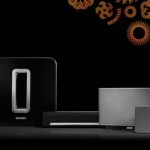 Obvious contenders to Sonos Playbar and Sub. 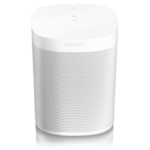 The Omni line has a gap where Sonos has their Play 3 and Play 5 speakers. The system is controlled with smartphone apps for Android and iOS. 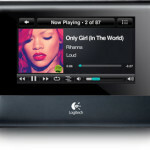 It uses DTS Play-Fi technology over your existing network. 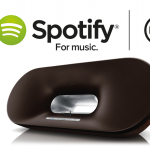 The Omni app currently supports Pandora, Songza, iTunes and Deezer, with Spotify on the way.